Tom worked in the music and fashion industry before moving to photojournalism in the late 1980s. As a staff photographer on the then newly launched Independent newspaper Tom worked across its titles specialising in photo essays from the UK and abroad, travelling to Bosnia, Burma, Sudan and Kosovo among many others. In 2007, he decided to go freelance, covering Barak Obama's first election and the war in Syria on a number of assignments. Throughout his career, Tom has worked for and with numerous charities and non-profit organisations, highlighting the work they do around the world. He contributes regularly to UK magazines, such as the Sunday Times, and numerous international publications. Alongside his photojournalism Tom also takes on corporate and promotional commissions, shooting for companies and non-profit organisations. He also works in multi media and shoots video. Tom's clients include the Sunday Times Magazine, The Guardian, the Financial Times, The Times, The Telegraph, the Washington Post, the New York Times, Newsweek and Le Point magazine. He regularly works with Save the Children, UNICEF and Christian Aid. His corporate clients include include British Airways, Marks & Spencer, Pashley Cycles and the Booktrust. He has won World Press Photo awards, a Nikon award, an Amnesty International Award and numerous others. 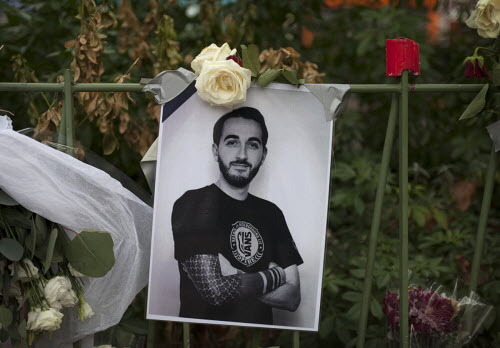 Parisians are still trying to come to terms with the events of 13th November 2015. 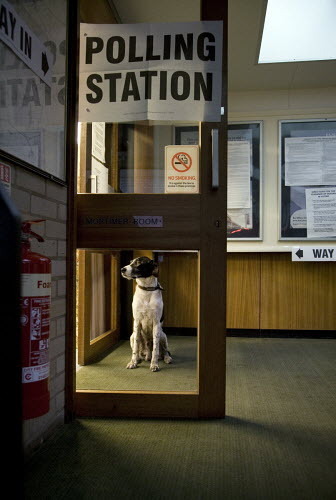 As the UK prepared for a general election on May 6th widely seen as the most important in a generation, party leaders criss-crossed the country in search of votes. 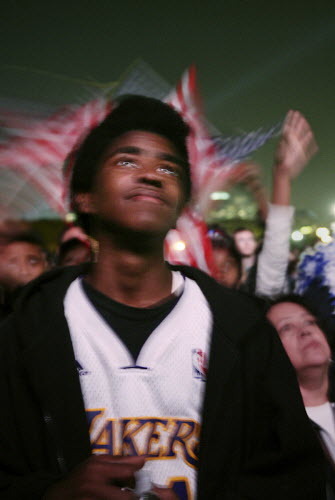 On November 4th 2008, Barack Obama was elected president of the United States. 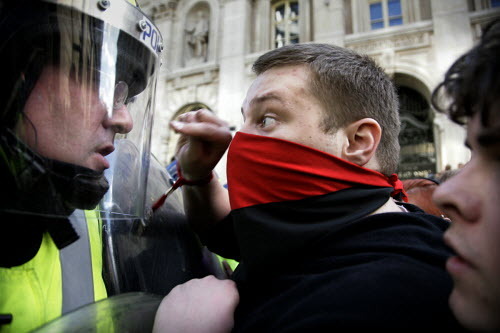 Controversial tactics used by London’s Metropolitan Police during demonstrations are to be reviewed following the G20 summit held in the city in April 2009. 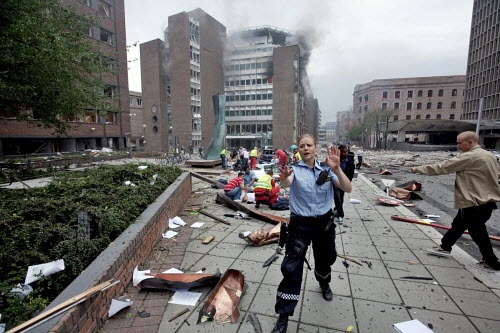 On 22 January 2012 it will be 6 months since the quiet calm of summery Oslo was rent apart by a huge bomb blast that tore through the central government and business district and killed 8 people in the area. 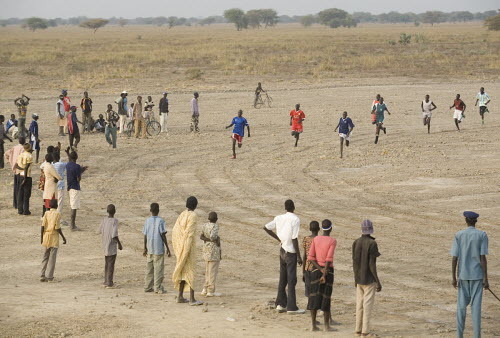 Twic county has suffered the worst excesses of conflict. 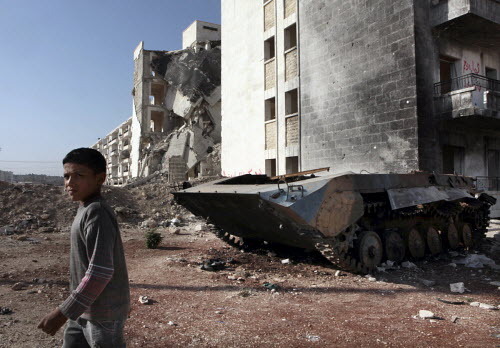 The rise of Al Jazeera has been nothing if not meteoric. When a regime bombs and shells its own people – in hospitals, bakeries, schools, apartment blocks and places of worship – it knows it is losing the battle. 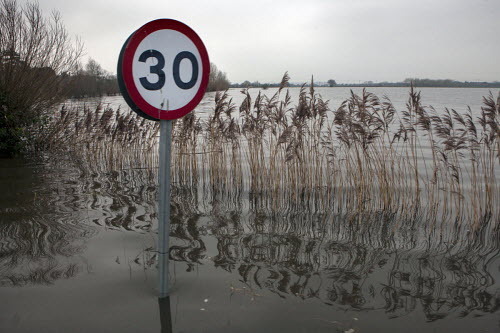 Britain has experienced the wettest January since 1767 and overflowing rivers are bursting their banks, adding to standing water on sodden fields that has nowhere to flow.